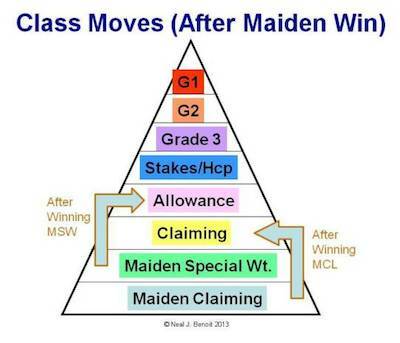 How do Training Expenses Work with an LRF Horse Racing Partnership? A typical LRF partnership lasts 2-3 years. Thus, a 5% share costs the partner $2,500 a year, or $7,500 over 3 years. In over 125 LRF partnerships, I can’t recall any partner being exposed financially for anything more than the initial share price plus $7,500 (for 5%). And that only happened once. We use that as our “worst case” scenario. Any partnership that has lasted longer than 3 years involved a horse that was racing/earning income to offset the expenses. Horse Racing Partnerships First Charity Designed to Care for Partnership Horses After Their Racing Careers. I am so excited to announce the formation of LRF Cares, a 501(c)(3) charitable organization which will provide aftercare for horse racing partnership horses and other noteworthy causes. The first goal of LRF Cares is to make sure every Little Red Feather horse, whether they retire in LRF colors or not, is given a proper chance at a second career. If a second career is not obtainable, LRF Cares will find suitable homes for all of its horses. 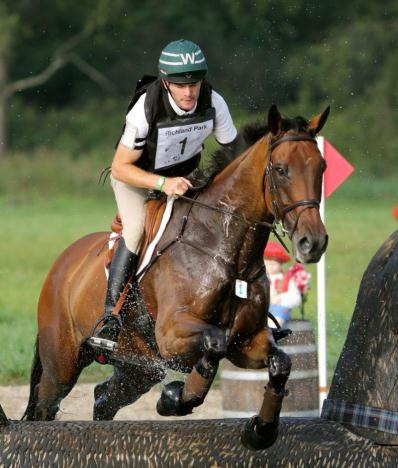 In the past, LRF found homes or second careers for its retired racehorses, like McLovin above, who became a well-known hunter jumper. Now, LRF Cares will take over this responsibility and hopefully add in a tracking system to keep up with retired horses and jump in if needed. Owning racehorses comes with great responsibility and my father instilled in me the importance of giving back. Besides a full time job, and four children, I watched him donate his time to making our community of Beverly Hills, CA better (over the span of 20 years, he was Mayor, Board of Education President and Treasurer). I’m hopeful we have and will continue to make a similar impact in the horse racing industry. 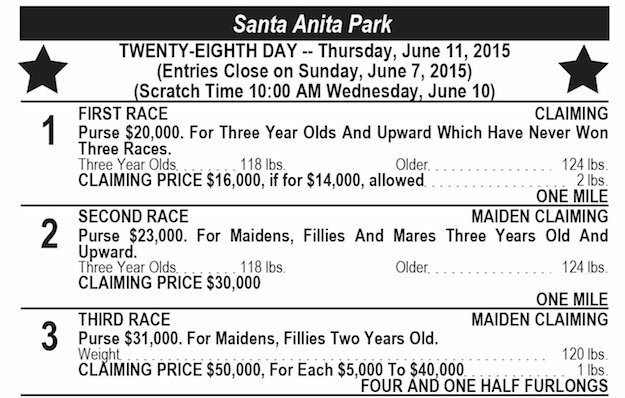 I Don't Understand..What are the Different Types of Races in Thoroughbred Horse Racing!? If you understand the above photo, this blog is not for you. However, if you're like the other 99% of the world, you need someone to explain why there are so many different types of races in thoroughbred horse racing! The easy answer can be summed up in one sentence - thoroughbred horse racing gets its revenue from gambling and gamblers bet on races that are evenly matched. 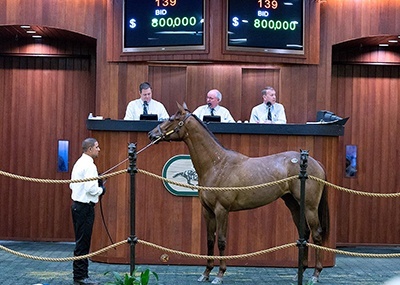 Seriously, How Much Does It Cost to Buy a Racehorse? In last week's blog, we discussed the cost it takes to keep and train a thoroughbred racehorse. However, as you might have guessed, there is another - sometimes substantial - cost when entering the Sport of Kings and that is the actual purchase price of the equine athlete. Investing in a horse racing syndicate makes the barrier of entry into the world of horse racing far less daunting. These partnerships like Little Red Feather Racing, do most of the heavy lifting while you, the investor, may sit back and enjoy the ride. Inevitably however, there will be mistakes made along the way as you find out which partnership is right for you. Listed below are the top seven complaints we hear from investors who may have joined the wrong partnership. 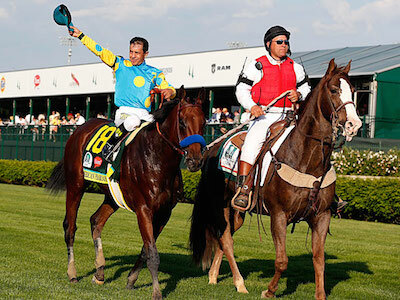 How do Thoroughbred Partnerships Pick a Jockey for Their Racehorses? Horse owners or the general partner of thoroughbred partnerships face an important decision before every start. Who do you choose to ride your horse? 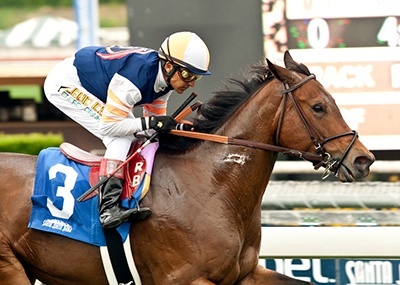 Is Investing in a Thoroughbred Racehorse a Tax Write-Off? 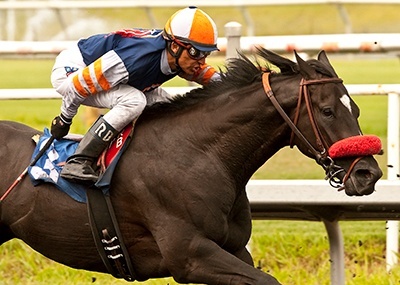 Owning a racehorse can be the most exciting investment you will ever make. But, it is first and foremost an investment. 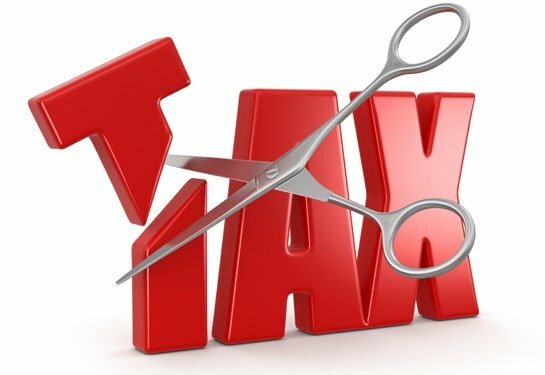 If treated like the business that it is, the IRS affords many of the same protections as investing in real estate or other business ventures. Below is a basic guideline to whether you can write-off your investment in horse racing partnerships like Little Red Feather Racing or West Point Thoroughbreds. For a more thorough analysis please see LRF’s Tax Guide to Investing in Thoroughbred Partnerships. 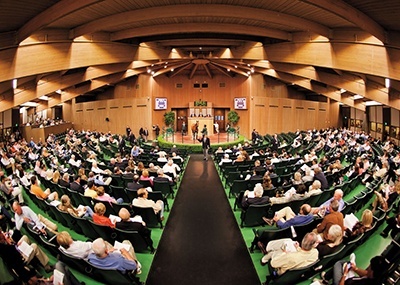 How Do I Buy the Best Horse at a Racehorse Auction? Next week - May 26-28 - we're (Little Red Feather Racing) headed to my favorite place on earth, Del Mar, CA, to the first ever Barrett's two-year-old in training sale at Del Mar. On the sales grounds are roughly 150 two-year-old racehorses that will go through the sales process - a breeze on Tuesday, physical inspections on Wednesday, and the live auction on Thursday. As a manager of horse racing partnerships, these sales are one of the most important aspects of our job. Our clients expect us to find the best horses at the best prices. Period.